Corey Flanagan | United Warrior Services, Inc.
Corey is a husband, father, soldier, dog-loving aircraft mechanic and Veterans Advocate. Corey works in the Electrical/Avionics field for intelligence, surveillance, and reconnaissance aircraft. He is a U.S Army Veteran, currently serving in the Reserves with intentions of one day retiring from the best frikin part-time job on the planet. Corey’s mission with UWS is focused on networking with individuals, animals, and businesses of all sizes. 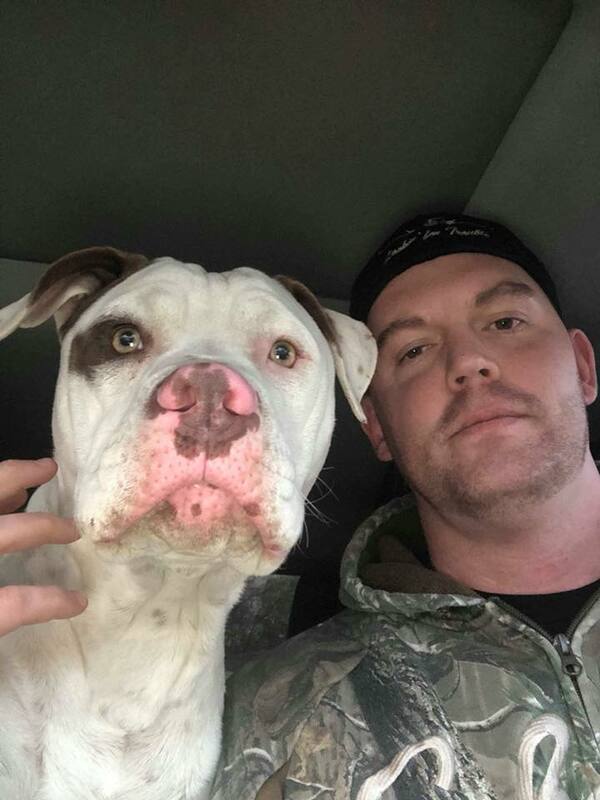 He also coordinating with The Love Pit, a DFW based 501c3 organization, specializing in Pit-bull rescues, and Veterans needing a four legged companion. If your looking for a POC for anything UWS, Corey is your man!